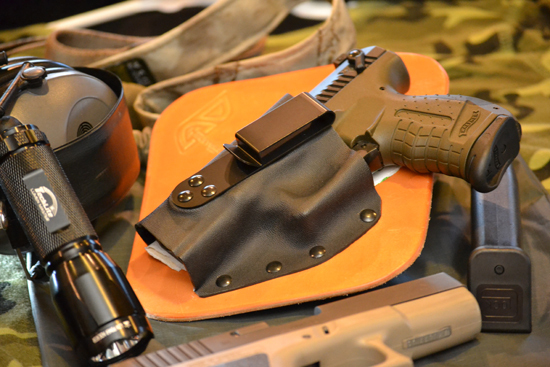 DC Holsters article on United States Concealed Carry Association website! 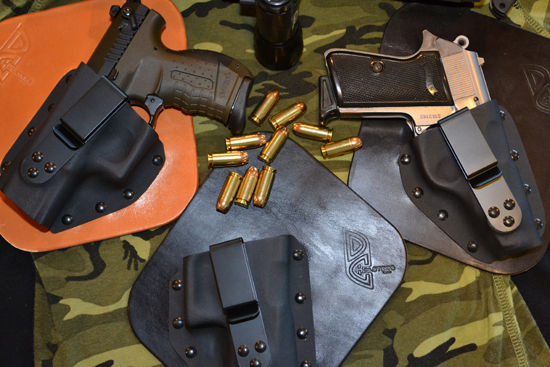 DC Holsters are an inside the waistband “Deep Cover” holster made from "Shahin English Bridle" high quality leather which is smooth against your skin and molds to your shape with wear; making this holster extremely comfortable! 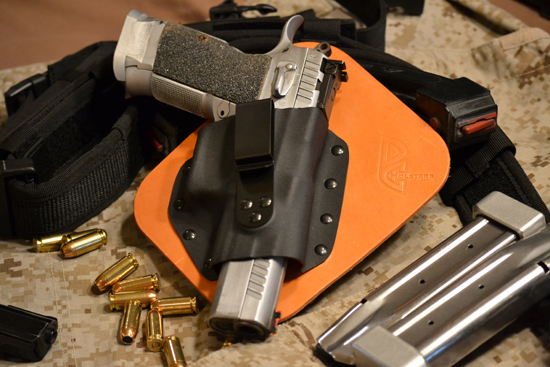 The “one clip” design makes this holster easy on, easy off, easy tuck, and it stays where you put it. 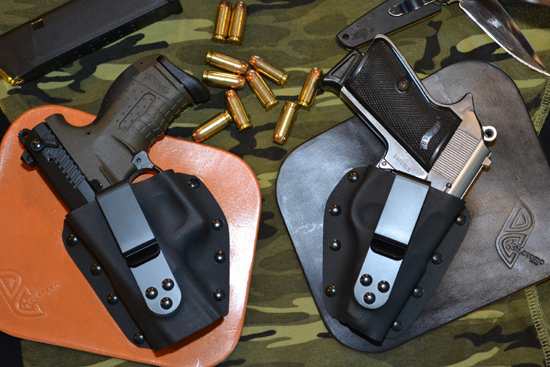 The holster is light, comfortable, and simple to wear. 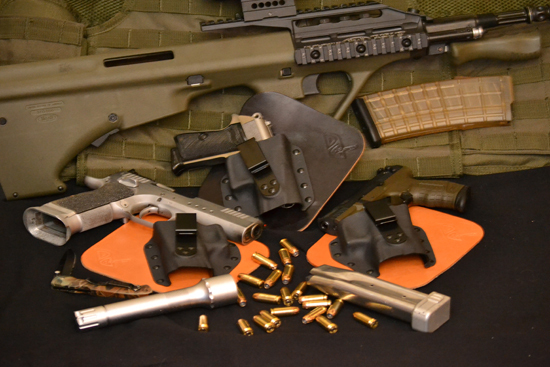 We offer a discount with a current commission card or military ID. 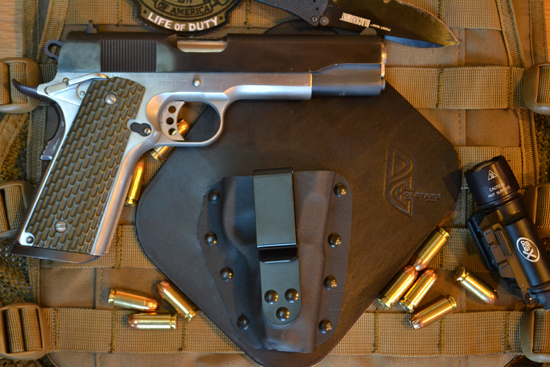 Please email orders@dcholsters.com a copy of your ID and we will send you instructions/coupon code to use at check out. Written by "George T. Williams" .